Your good dental health is important, and so is your time. 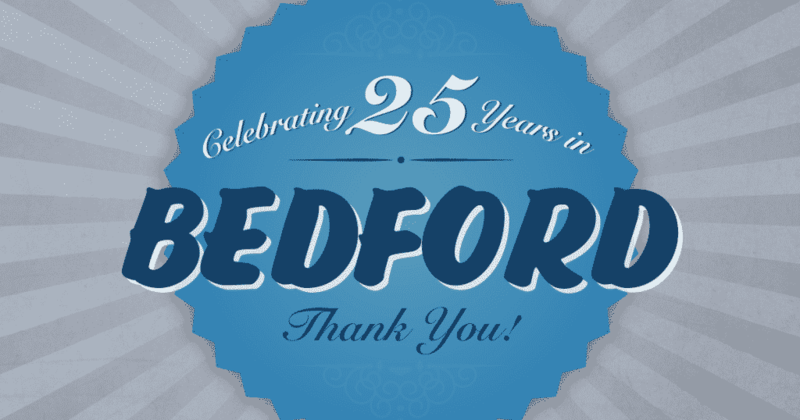 Therefore, we do our best to minimize your wait and treatment time by investing in advanced dental technology and maintaining a friendly, but efficient, practice atmosphere. We can also protect and improve the smiles of every member of your family, including young children, so that your entire family can receive the care they need under one roof. 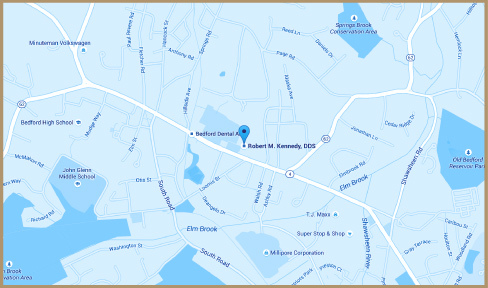 Dr. Kennedy has been providing patients in the Bedford, MA community with comprehensive dental care since 1992. 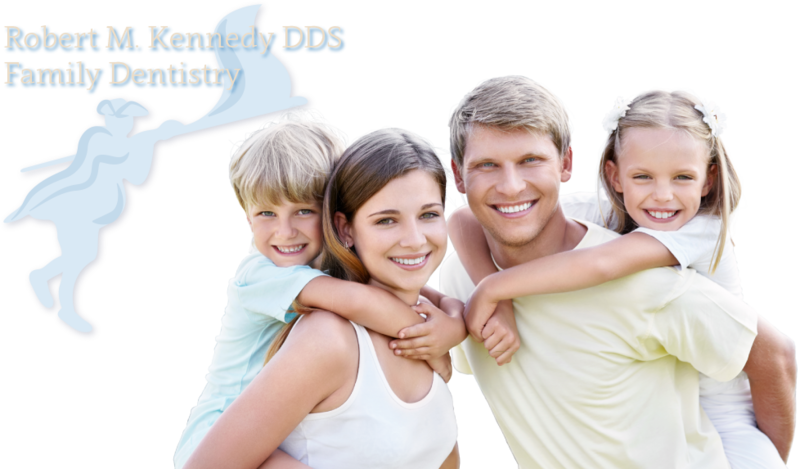 With cosmetic and family dentistry, he can help you achieve a healthier, more attractive smile.